I’ve done some completely different blog posts this week! The first is up on the Christian Writers Downunder blog, and is piece for writers on how the concept of partnership is an effective tool to supercharge romantic (or even platonic) relationships in novels. Captain America and Natasha Romanoff have great teamwork in Captain America: The Winter Soldier. 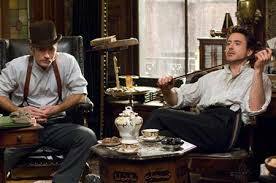 Dr John Watson and Sherlock Holmes are one of the greatest fictional teams of all time. 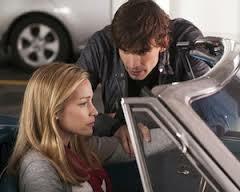 Annie and Auggie’s partnership as workmates in the CIA is central to the TV show Covert Affairs. 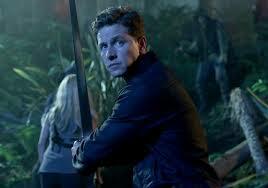 Prince Charming has partnership all figured out with Snow White in Once Upon A Time. The second is an interview I did over on Shannon Vannatter’s inspirational romance blog, Inkslinger, about my own love life. Next PostNext What do Cheese and Pepper have to do with faith?